One character trait that I think is really hard to develop in young adult literature this day is a nefarious main character. One that's conniving and sassy that can hold his own against anyone. He'll fight, he'll take a beating, he'll do what he wants when he wants to and that's that. Another thing that I find to be difficult in YA literature is the fact that it's very hard to make a character such as this likable. Well, Jennifer Nielsen manage to achieve both of those great goals when creating Sage and, gosh, is he among my favorite characters ever. I loved him and how he was sort of an anti-hero. He's not your average hero, he's a thief, but that's what makes him so amazing. What I found interesting in regards to this one was the intrigue. The royal family in this high fantasy was murdered so a rich man named Conner finds several street-rats out of orphanages who happen to look like the long lost prince. This kid is to become the false prince and take over the throne to rule the country. Eventually, one does. And the intrigue surrounding his identity, his past, his future and his purpose is beyond amazing. I'm not even exaggerating where I say there are certain plot reveals near the end of the book that literally had my mouth gaping wide open like a fish. When you've got an unforgettable character and a plot like this, you know you have a winner. When you couple that with some of the best world-building I've ever seen and amazing descriptiveness without being repetitive and boring, you know you have a smash on your hands. To put it simply, this book is a smash. I can't say anything negative about it and I genuinely think that anyone who reads it will enjoy it. I've yet to find anyone who I have forced to read it that dislikes it. Don't you think that's even more of a reason to pick it up? THE FALSE PRINCE is the thrilling first book in a brand-new trilogy filled with danger and deceit and hidden identities that will have readers rushing breathlessly to the end. In a discontent kingdom, civil war is brewing. To unify the divided people, Conner, a nobleman of the court, devises a cunning plan to find an impersonator of the king's long-lost son and install him as a puppet prince. Four orphans are recruited to compete for the role, including a defiant boy named Sage. Sage knows that Conner's motives are more than questionable, yet his life balances on a sword's point -- he must be chosen to play the prince or he will certainly be killed. But Sage's rivals have their own agendas as well. As Sage moves from a rundown orphanage to Conner's sumptuous palace, layer upon layer of treachery and deceit unfold, until finally, a truth is revealed that, in the end, may very well prove more dangerous than all of the lies taken together. 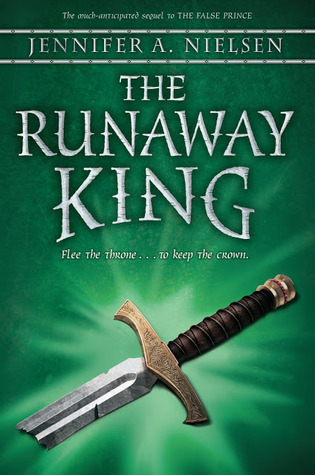 The second novel in the Ascendance Trilogy, THE RUNAWAY KING, released on March 1, 2013! Check it out! 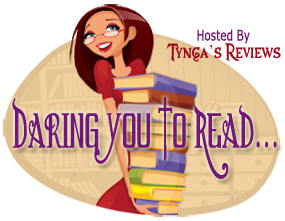 Daring You To Read is a weekly feature here on Tynga’s Reviews where we dare you to read some of our favorite older releases (at least 6 months old). All the books/series we choose to feature are titles we adored and think you should give them a shot! 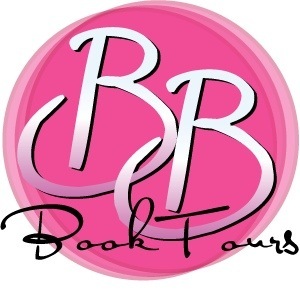 We think it’s a super awesome way to discover that special book who might have slipped off your radar! Do you think you can take this dare? 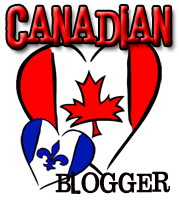 I'm a 18 year old from a small town in New Jersey that's a newcomer to the book blogging world. Because I am an incoming senior in high school the closest thing that I have to a job is being a volunteer at the town library, so I spend most of my time reading and persuading my parents to let me buy more books! I read this book and loved it so much! 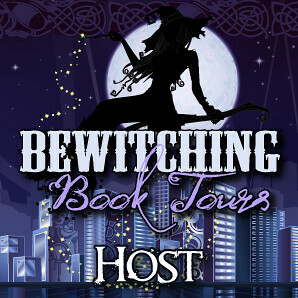 The first few chapters were a tad bit too slow for my taste, but the story slowly pulled me in! I've never heard of this book, but it sounds so good. I'm not sure I've read anything with a complex sinister villian. My Daring You to Read. I bought this book based on this rec (and the very reasonable price on Kobo). I'm excited to start it! 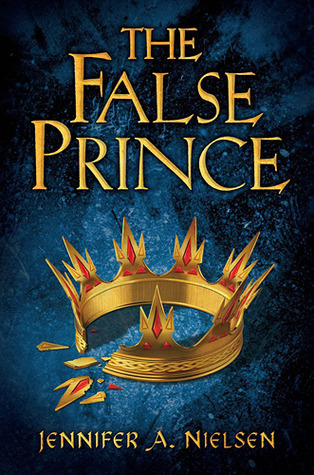 <3 The False Prince is one of my all-time favorites! Sadly, The Runaway Prince didn't live up to my expectations. It wasn't bad, but not what I had hoped for.